Entered the passcode incorrectly for 10 timesand completely locked out from you iPhone 6? Try to unlock your iPhone 6 for any carrier service or network? Cannot restore your iPhone 6 from an encrypted iTunes backup? There are reasons why your phone is locked. If you are an iPhone 6 owner, here are the top 5 ways to unlock an iPhone 6/6 Plus easily and quickly. Extra Tip: How Can You Tell If Your iPhone Has Been Unlocked from Carrier? Every carrier has different ways to go about these things, so it’s best to contact them directly for the detailed instructions. It’s impossible to list them down here because there’re virtually thousands of carriers around the globe. Another method that you could try to unlock your iPhone is to use the help from third-party mobile unlocking services. They can help you solve your problem for a small fee. But please note that some of these retailers are not very reputable. So always read all of the small print before you pay as some of them can surprise you with extra bills at the end of the process. Find the one service that promises you refund is the process is unsuccessful. Many people recommend Dr. Fone and Doctor SIM. These two services require your iPhone’s IMEI number before they can unlock your phone. But getting your IMEI is easy. All that you need to do is to dial #06# You could also view it from your iPhone’s Settings > General > About menu, or view it from iTunes while the iPhone is connected. Locked out of your iPhone 6 for too many wrong passcode logins and want to unlock your iPhone 6 without passcode? Any iOS System Repair (ReiBoot) Pro offers your an efficient way to unlock the locked iPhone 6 passcode without iTunes. Step 1. Connect your locked iPhone or iPad to computer with USB cable, and open Any iOS System Repair (ReiBoot) on computer. 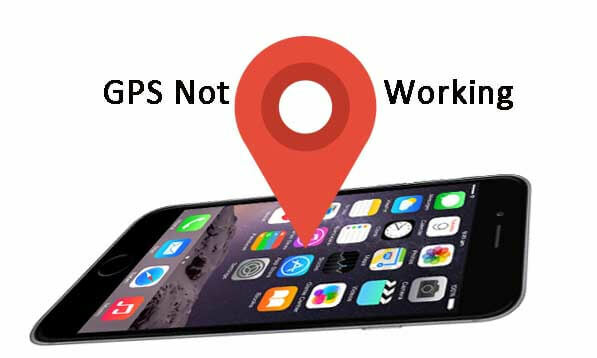 Any iOS System Repair (ReiBoot) detects that your iOS device is not in working status, please click Fix Now. Step 2. Go to Advanced Mode The advanced system repairing will wipe all data and settings including the lock screen passcode. Make sure that you have backed up your device data before repairing the system. Step 3. Download matching firmware package for your iOS device. Step 4. Click “Start Repair” to start repairing system after firmware package is downloaded completely. Another type of lock that you might stumble into with your phone is the Backup lock. The purpose of locking your backups is to protect it from the people who don’t have the access rights. And fortunately, Apple gives iPhone users an easy way to backup using iTunes. And as the bonus, this feature comes with the ability to add a security layer to protect your data by encrypting the backup with a password. The problem is, the backups are useless if you lost the password and unable to unlock them. Lucky for you, there’s a tool that you can use to bypass the backup lock called iPhone Backup Unlocker. The tool features GPU acceleration, and the cracking speed can be 1000 x faster than regular iTunes backup recovery software. It also offers three methods to 100% ensure you can recover your iTunes backup password for iPhone 6. Extra Tip: How Can You Tell If Your iPhone Has Been Unlocked from Carries? Using a paid third-party service comes with risks. What if you’ve paid, but nothing happened? You need to know how to check whether your phone is really unlocked. 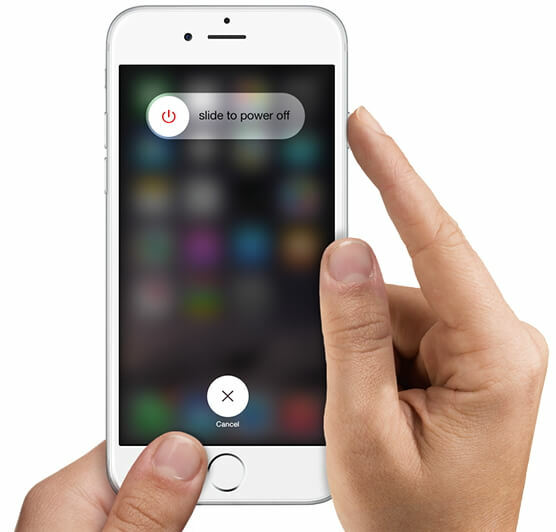 Power down the phone by holding down the Sleep/Wake button and swipe your finger across as directed. Eject the SIM card holder from the side of the phone using the SIM card tool or a straightened paper clip. 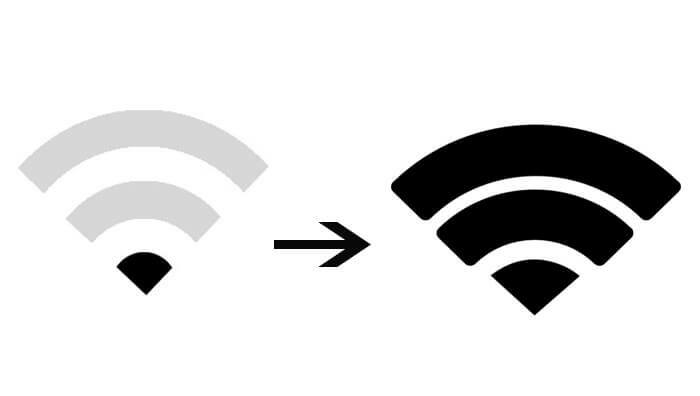 Replace your old SIM with the one from a different network. Reinsert the SIM card holder into the iPhone and make a phone call. If you can make the call, it means that your iPhone is unlocked. That’s all for how to unlock iPhone 6 from carrier, unlock iPhone 6 without passcode and unlock iTunes backup password for iPhone 6/6 Plus. If you have any other issues, please leave a message at the comment place.